Lenovo introduced A6000 in Jan 2015 & A6000 Plus in April 2015. Lenovo A6000 received great response from all the users. It was also termed as one of the best low budget Android Smartphone. However, things have changed now, many new devices have arrived with much better specs & less cost. Lenovo slowly started losing hold from A6000 updates. 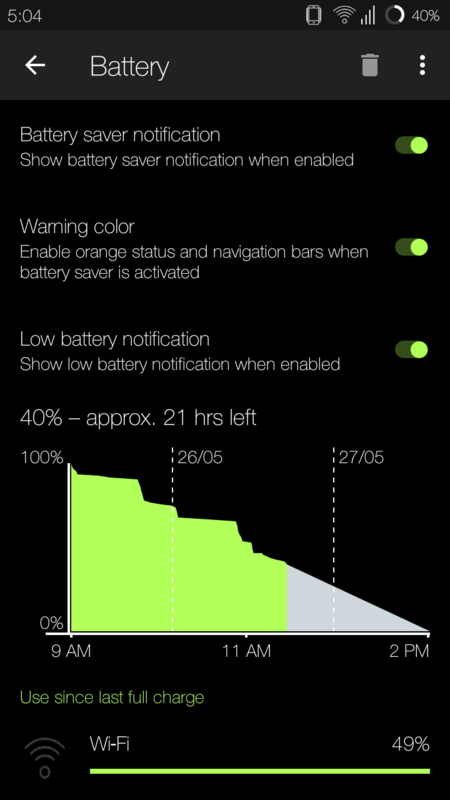 Things got worse after Lenovo A6000 Lollipop 5.0.2 update. Some of the common issues after update were battery drain, less free RAM, lag while multi tasking & the ugly VibeUI update. 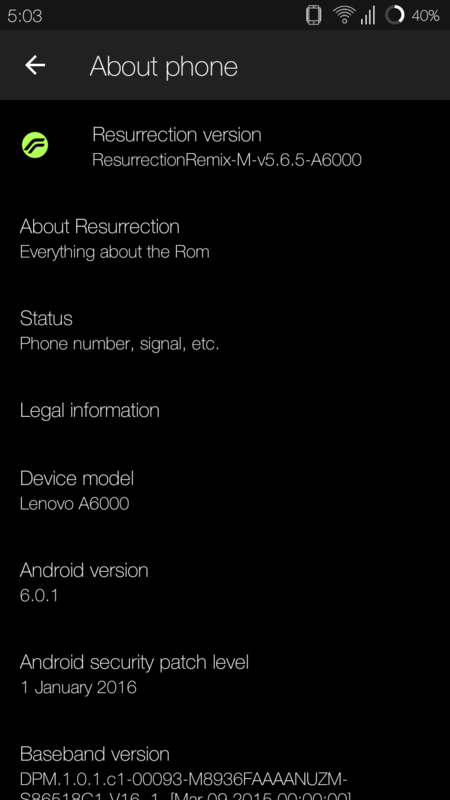 But thanks to all the hardwork of developers, we are getting the chance of using Android Nougat 7.1.2 in Lenovo A6000/Plus through Resurrection Remix ROM based on Cyanogenmod 14. 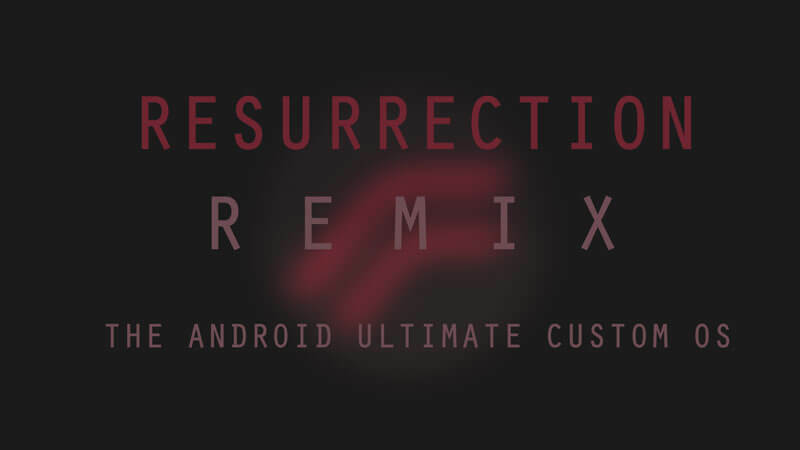 CM 14 based Resurrection Remix ROM has been added. It rarely has any bugs but few freezes which can be avoided by using less heavy apps. You might not be aware of Resurrection Remix ROM but its a modified version of Cyanogenmod 14 which has lot more customization options without compromising performance & battery life. 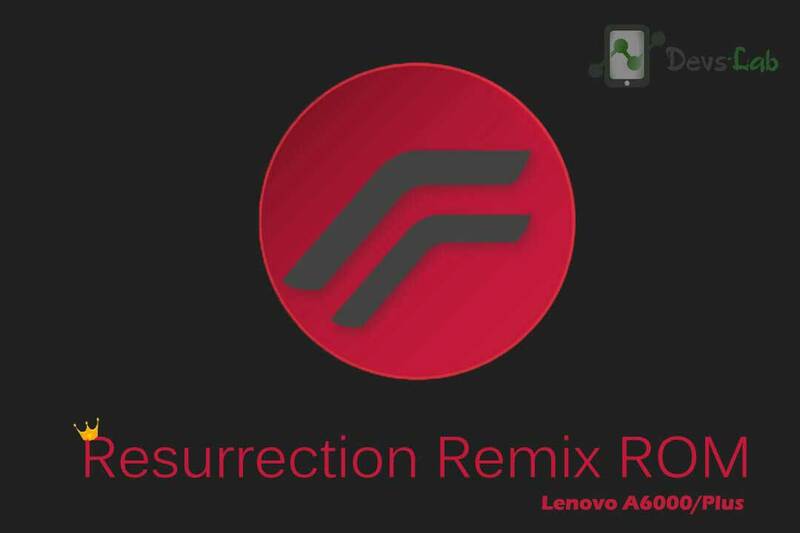 Resurrection Remix the ROM has been based on CM,slim.omni and original Remix ROM builds, this creates an awesome combination of performance, customization, power and the most new features, brought directly to Lenovo A6000/Plus. 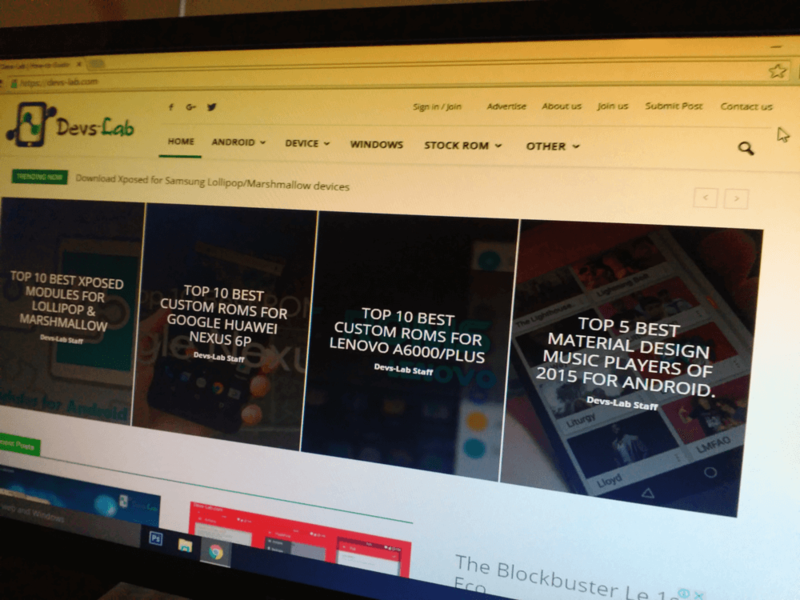 One of the best ROM for Lenovo A6000/Plus. Everything is working perfectly! All the screenshots are attached below! Rooted Lenovo A6000/Plus Smartphone: How to Root. You must be on Lollipop ROM. Backup all your contacts, Apps & other data using any app like Titanium Backup. Charge your Lenovo A6000/Plus upto 30%! Also read: How to unbrick dead Lenovo A6000/Plus . Step 1. 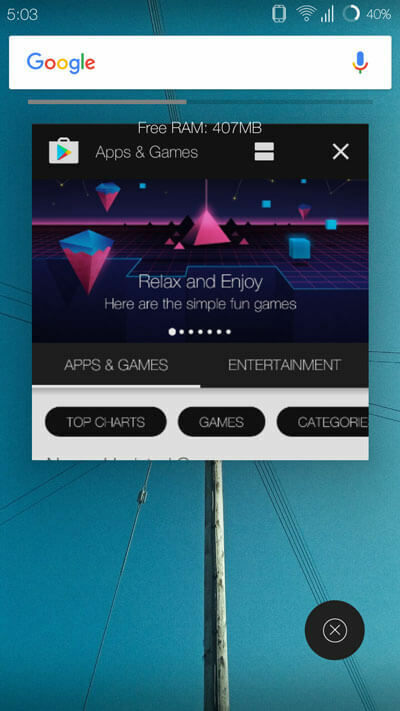 Download the ROM & GApps from the below link. Transfer both the files in your device’s SDcard. Step 2. Switch off your device. Press & hold: Volup+VolDown+Power button simultaneously. Leave the button after 3 secs of vibration. You’ll see TWRP Recovery. Step 3. Goto Backup. Select System, data, boot & swipe to confirm. It will start creating backup of your device. If in case anything goes wrong, you can restore this backup rather running through posts & asking for help. Step 4. Goto Wipe>Advanced Wipe>Select Wipe cache, Wipe Dalvik cache, Format System, Wipe data. Swipe for Yes! It will take 10-30secs to wipe all the selected data. Step 4. Now Go to Install, locate the downloaded ROM file & swipe to Install the ROM file. After the ROM flashing process gets completed again goto Install & Flash the GApps file. Step 5. After everything is done, wipe cache & dalvik cache. Now Reboot your device. Step 6. That’s it! First boot might take 2-3 minutes. Don’t worry! 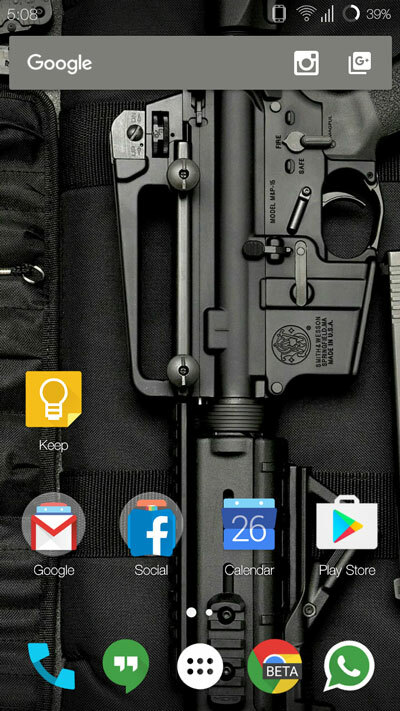 Setup your Google Account & restore all your apps. To enable Root access, Enable Developer options & check “Allow Root access”. You can disable it any time. You might find some minor bugs like Proximity sensor doesn’t work, random freezes but its completely your device to upgrade to Android M. You can downgrade anytime by directly flashing Android Lollipop ROM from recovery. 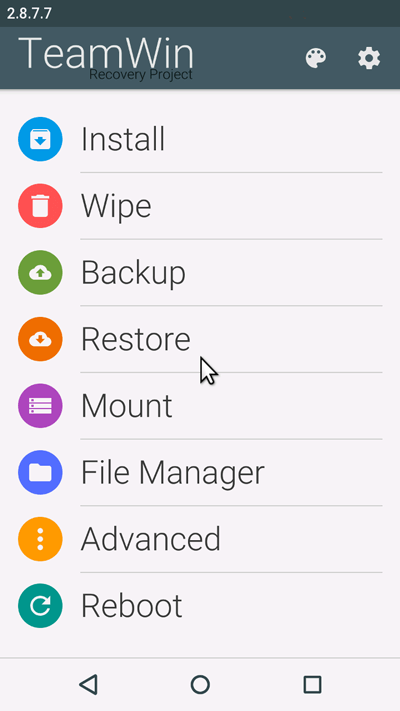 [FlashFire] How to Backup and Restore via ADB over WiFi.